grandma's cookie jar: Local Author Event! 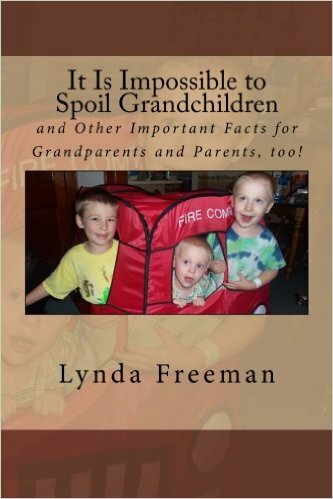 I'll be there with both of my books - It Is Impossible to Spoil Grandchildren; and Other Important Facts for Grandparents and Parents, Too! 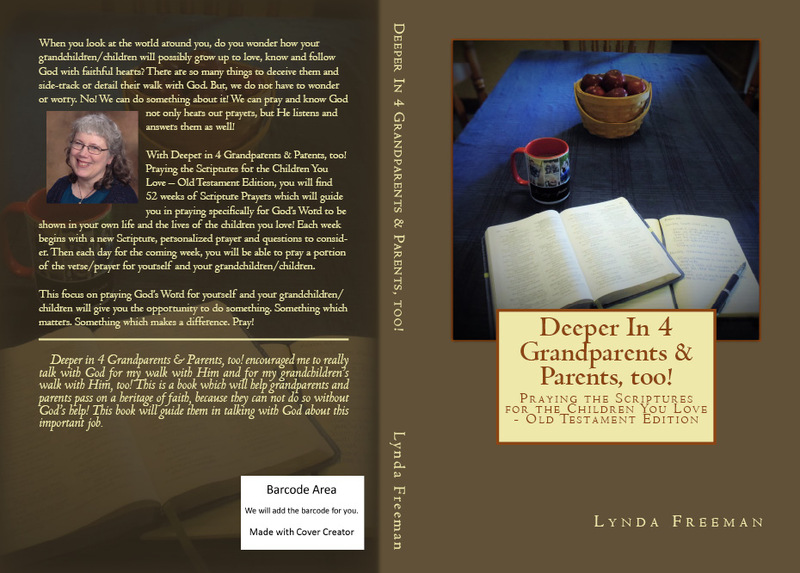 and my new book, Deeper in 4 Grandparents & Parents, Too! Praying the Scriptures for the Children You Love - Old Testament Edition. I would absolutely love to meet you, so please plan to join me on the 24th!